John is a graduate of Virginia Tech's Pamplin School of Business, where he received his Bachelor of Science in Business as a Finance major and completed the CERTIFIED FINANCIAL PLANNER™ (CFP®) education requirement. 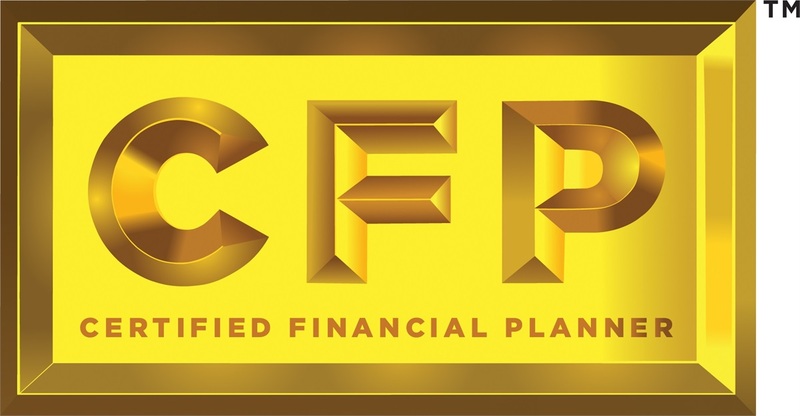 He passed the comprehensive CFP® exam in November 2010 and earned his designation as CERTIFIED FINANCIAL PLANNER™ in September 2012, after satisfying the rigorous experience and ethical requirements of the CFP Board. John also holds the following licenses: Series 7, Series 24, Series 66, and Virginia Health, Life & Annuities. John joined Mason & Associates in 2010 and began his career assisting Michael and Kenneth. John earned a partnership position at Mason & Associates in 2017 and is now a Senior Financial Advisor. 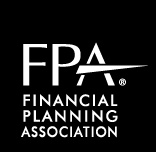 His primary duties consist of working directly with Mason & Associates clients in all aspects of their financial plan. Although John enjoys all areas of financial planning, his favorite subjects are tax, retirement, and estate planning. 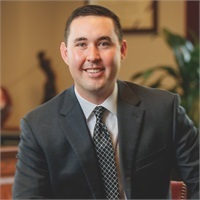 In addition to working with Federal and State employees, John is the team's specialist with clients who are employees of locally based Huntington Ingalls Industries (HII). John works closely with Alýssa Christiansen in developing and implementing technology initiatives at the firm, social media marketing, and is now a co-host of the Mason & Associates Ask the Expert radio show with Michael. John and his wife, Sara, reside in Yorktown, Virginia with their dog, Penny. Sara is also a graduate of Virginia Tech and earned a Master's Degree in Education from William and Mary. She is currently working for a nonprofit organization, Versability Resources, Inc., as a service care coordinator for children ages zero to three. Together, they enjoy skiing and snowboarding vacations, visiting friends, and going on walks. Separately, John enjoys golfing with his family and friends, and Sara plays tennis at a local club.